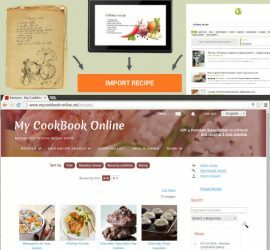 Build your private cookbook by gathering recipes on the web and using the import features. The only app you need! Customize various parts of the app such as theme, font size, categories. 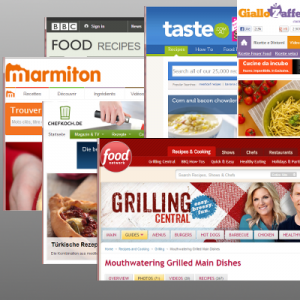 Share your recipes on Facebook or by email, sms, and others. 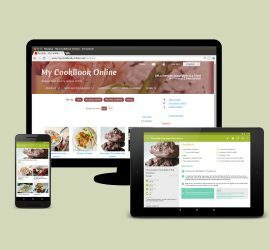 My CookBook is translated in more than 25 languages.